SimplyHR is your partner towards designing & developing HR interventions so that you focus on the core business challenges. HR Services & Support Firm! Namaste! Welcome to the world of SimplyHR, a one of its kind “One Stop Shop” for all the HR Solutions under one roof, set up in January 2011 with the aim of supporting out small and medium-size companies to set up best practices in HR. The idea of forming this end-to-end, one-stop HR firm, had the genesis in the word “simple”. Over these years, we have grown into a full-fledged HR Services & Support firm with a strong focus on Small & Medium Enterprises (SMEs) and Start-Up entities. We have also been able to help out larger organizations through various HR Consulting Projects. Within a short span of our launch, we are now arguably the fastest growing HR Services & Support firm with a strong focus on Small & Medium Enterprises (SMEs) and Start-Up entities. We have not only catered to diversified business segments (Automobile, Pharma, Publishing, Events & Exhibitions, IT/ITES, Telecom, Digital Media, Legal etc. to name a few) but also delivered tailor-made customized HR solutions covering End to End HR Services & Support Models, Designing & Developing HR Policies & Frameworks, HR as well as Statutory (Labour) Compliances Audits, HR Advisory Services, Employee Satisfaction Surveys, HR Technological Interventions and Training & Development Programs. 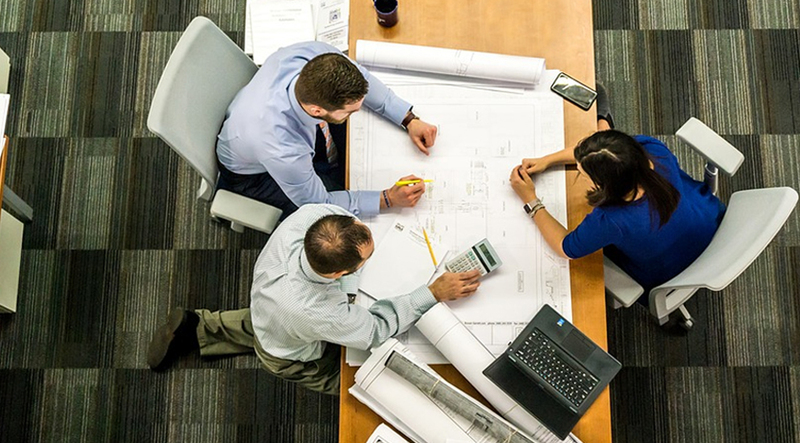 We as a team believe that in a world that is increasingly becoming uncertain and where economies are struggling to stay afloat and where organizations strive to excel, some solutions need to be “simple”. At SimplyHR! there are no pre-designed solutions or models for organizations. Albeit we believe in asking few relevant questions and on basis of the answers, weave out an actionable model. Our mantra is execution because we believe at the end of the day that’s what matters. We believe we can help create many great places to work through the sheer power of world-class people practices. In our journey so far, we had the fortune of having some amazing partners get associated with us. We have all grown together in the process. Happy to have them around. In case you wish to get in touch with them, please feel free to do so. SimplyHR is driven by a Mission that seeks to understand business challenges and accordingly address them. Our Values, which are articulated in the simplest manner, aide us in this partnership with the business. 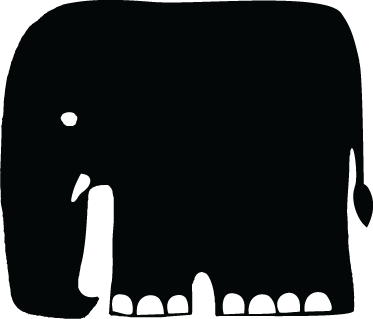 A symbol revered in India and across civilizations, the elephant is our Mascot. It embodies our philosophy in every element of its existence. The large head represents Inspiration and Big thinking that is the driving force of our team. Listening and drawing new Ideas constantly are at the core of our function as HR partners. The elephant’s big ears inspire these guiding principles for us. Its narrow eyes signify Concentration and extreme focus. For us that means our work ethic. We are here to learn and grow- its long nose implying inquisitiveness directs us towards curiosity, questioning and learning as we go along. The elephant’s small mouth is like our Mantra of Less words and more action. But its big body means it moves with responsibility like we do. Its small steps are giant strides that we at simplyHR believe in too- simple steps yet High Impact. Our mascot has defined our philosophy. We call him Simply! SimplyHR is founded and managed by a competent team of HR professionals at the helm of affairs. 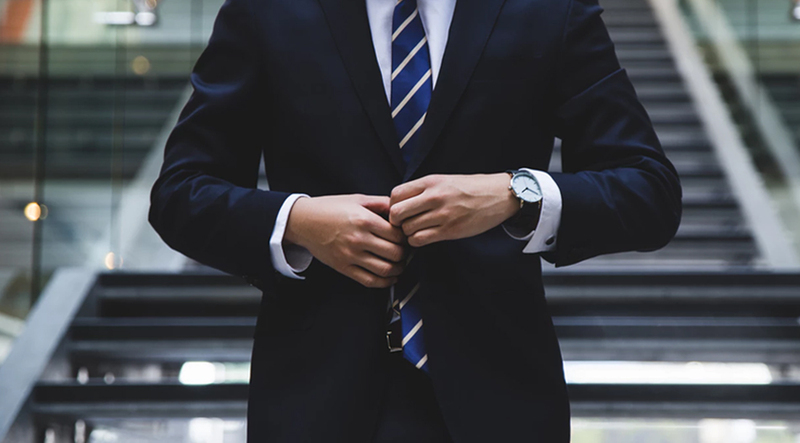 The founding partners have more than 100 years of collective domain experience amongst themselves and have a sound understanding of both operational as well as strategic HR aspects. 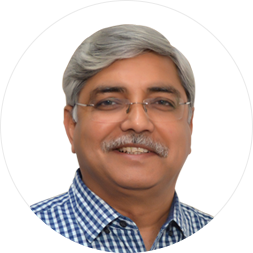 Rajneesh Singh comes with a rich experience of HR & IR in varied industries across Indian companies and MNCs. His passion lies in Culture Building, Talent Management, Mentoring & Employee Engagement. His other interests include movies, music, travel and outdoor sport. With over 2 decades of industry exposure in Manufacturing, Engineering, BPO/ITES & Media, Chand’s professional interests lies in Training, Organizational Development Interventions and Managerial & Executive Coaching and Mentoring. 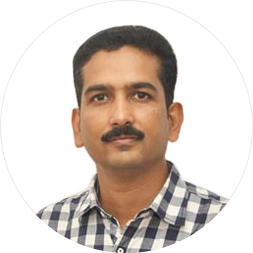 Chand is a business associate with SimplyHR since its inception. He is a voracious reader and loves reading books on different subjects. 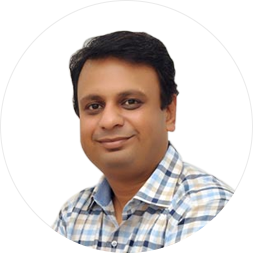 Saurabh Saxena comes with a rich experience of HR across Indian companies. 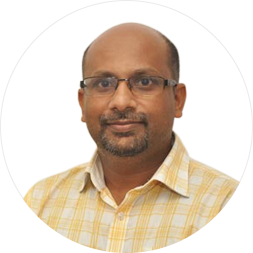 His core competency is around Compensatiosn & Benefit Management, HR Operations including Technology and HR Consulting. In his free time he loves reading, watching movies and is an avid traveller. He is also a tech geek. Babu holds a solid industry experience in Automobile, Mining & Media. His professional interests includes Statutory Compliances, Process Audit & Automation, Performance Management and Employee Engagement. Babu's hobbies include travelling with family, following technology trends and following sports. 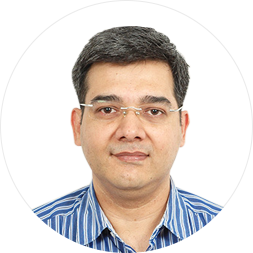 Saurabh Khandelwal has a good experience of HR in various Indian companies before he co founded simplyHR. He specialises in HR Operations, HR Data Analytics and Talent Acquisition. Saurabh is very religious and one of his interesting hobby is money management.